100% Graduate Employment Rate, No Bachelors Degree Needed. It Is Not Necessary To Have A 4 Year Degree To Work In Japan. There are a variety of vocational schools available that you can enter after achieving the required level of Japanese. 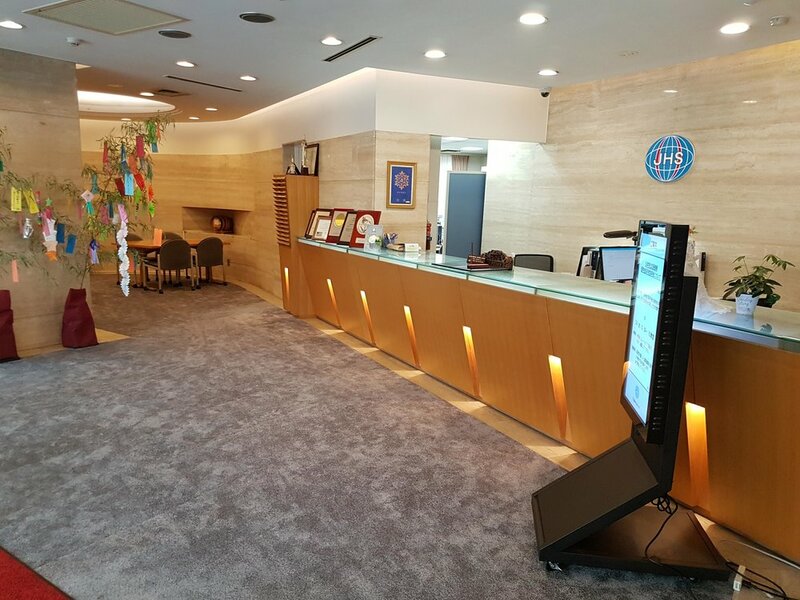 An excellent vocational school, is the Japanese Hotel School in Tokyo. Established in 1972, it is the only Hotel that has created a school in Japan. With just a 2 year course, you will have the skills and know-how to get a job in Japan, and in service industries around the world. This school has provided 100% of their graduates with jobs, over the past 2 consecutive years. More than 3 quarters working in the hotel industry. With the Tokyo 2020 Olympics coming up, your are basically guaranteed employment once you get in and study well. The school can help secure you a paid internship (you get paid a salary while still in school); so you get paid while gaining experience. An example of a hotel giving students of the school internships. The school has excellent facilities, with wide open classrooms. The building and classrooms look like a hotel! You can learn real-life skills using the necessary equipment, gaining experience and practice in real-life like situations. It was exam season when visiting, so all students were in the exam hall. 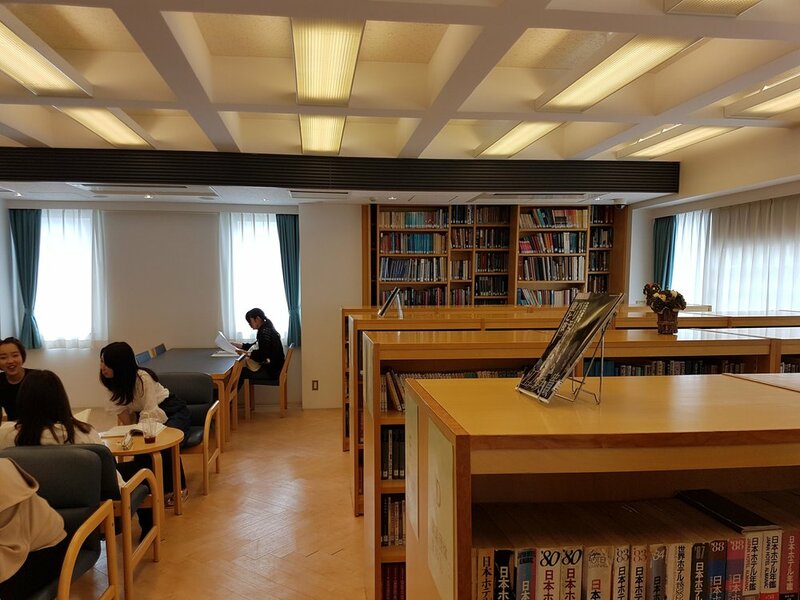 The school provides their students with excellent resources and support, to help you study and live a great life in Japan. 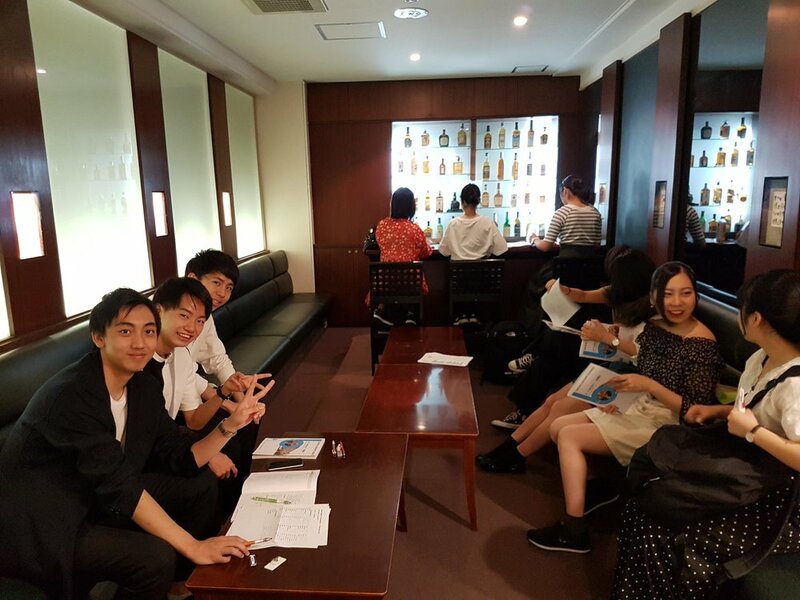 One of the school's great features is that you can study together with Japanese students in the same class! Make friends in the student lounge. While at the school, you can enjoy fun sports clubs and events. Learn and practice actual skills you will use on the scene, using the technology and resources the school provides. Learn subjects such as business manners, protocols, about Japanese food, menus, hotel management, hotel marketing, hospitality and more. Students can learn all the required skills from the basics, to strive to become the best hotel manager there is. Learn to make the dreams of brides to come true. Learn to become both a bridal coordinator (flowers, hair and makeup, etc. ), and also the hotel skills above. Over 75% of the course is taught in English. The textbook above showing that it is both written in Japanese and English. Be able to work in hotels all over the world. <Special offer; for foreign exchange students, or based on your application documents, 400,000 JPY (~$3,500 USD) is taken off the price>. At least JLPT N2 level or equivalent. (This is achievable by studying at a language school in Japan before, approx. 2 years study for complete beginners). This means that in just 4 years of study (or less if you have the required Japanese level), you are basically guaranteed a job! For further details and personalised advice on how to apply, please send an inquiry mentioning "Hotel School".